I totally love staying at the Laguna, and have for many years. 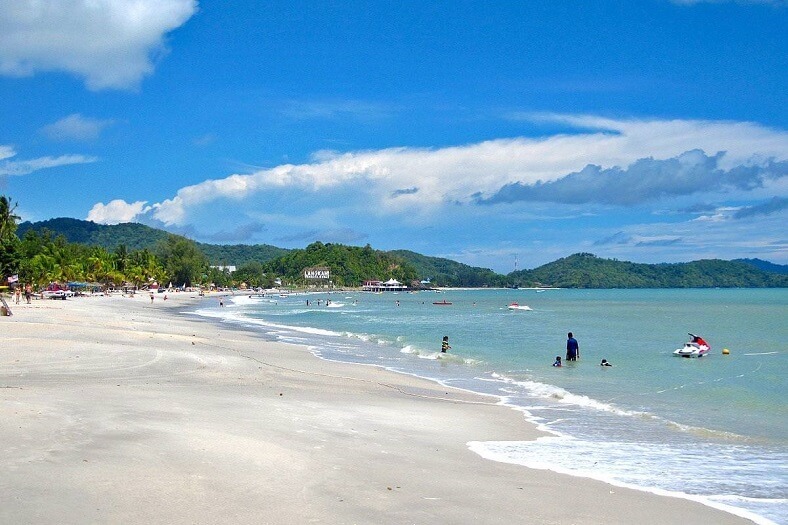 Their facilities rival any 5* hotel on the island and totally recommend. 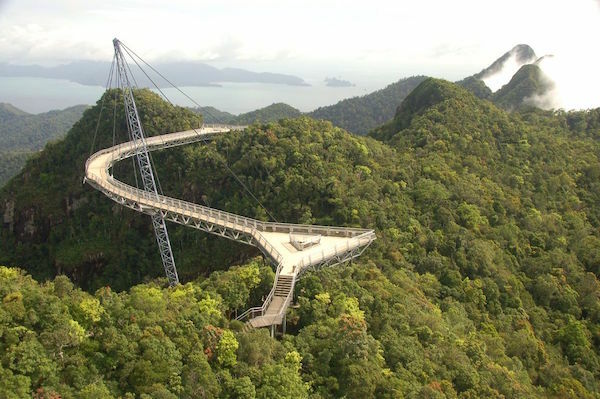 Langkawi Sky Bridge in Langkawi is an amazing sky high suspension bridge on the Peak of Machinchang Mountain. 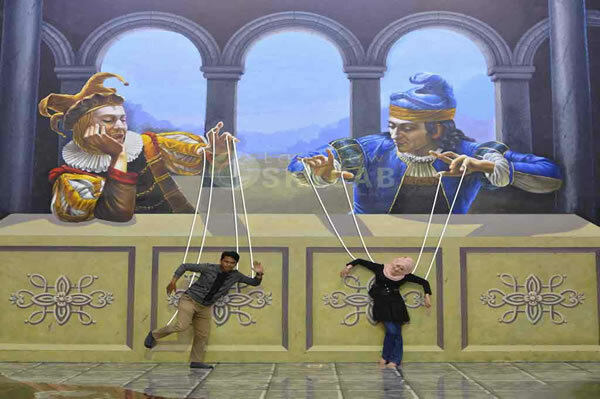 The 3D Art Museum located within the vicinity of Oriental Village, it features more than 100 interactive paintings. 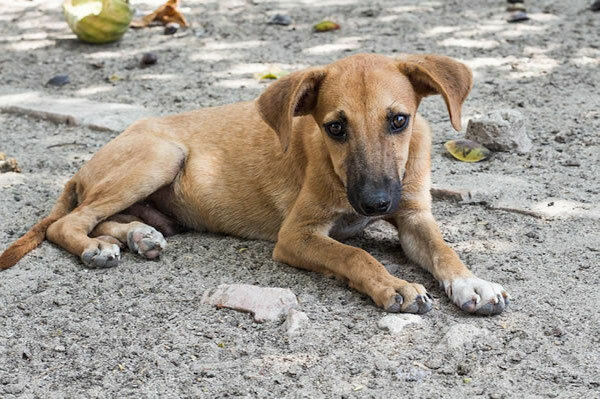 Western animal lovers are often shocked and dismayed at the treatment of animals they might come across in Southeast Asia.